On a cool May day in 1758, a 10-year girl with red hair and freckles was caring for her neighbor’s children in rural western Pennsylvania. In a few moments, Mary Campbell’s life changed forever when Delaware Indians kidnapped her and absorbed her into their community for the next six years. 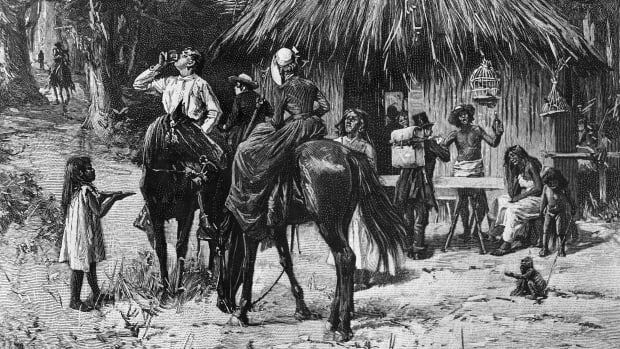 She became the first of some 200 known cases of white captives, many of whom became pawns in an ongoing power struggle that included European powers, American colonists and indigenous peoples straining to maintain their population, their land and way of life. 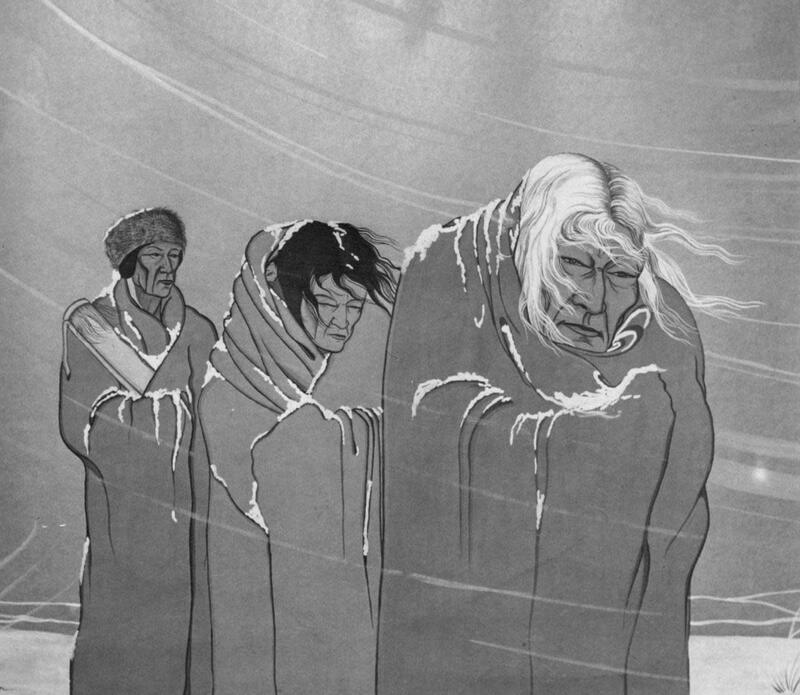 While Mary was ultimately returned to her white family—and some evidence points to her having lived happily with her adopted Indian tribe—stories such as hers became a cautionary tale among white settlers, stoking fear of “savage” Indians and creating a paranoia that escalated into all-out Indian hating. From the time Europeans arrived on American shores, the frontier—the edge territory between white man’s civilization and the untamed natural world—became a shared space of vast, clashing differences that led the U.S. government to authorize over 1,500 wars, attacks and raids on Indians, the most of any country in the world against its indigenous people. By the close of the Indian Wars in the late 19th century, fewer than 238,000 indigenous people remained, a sharp decline from the estimated 5 million to 15 million living in North America when Columbus arrived in 1492. 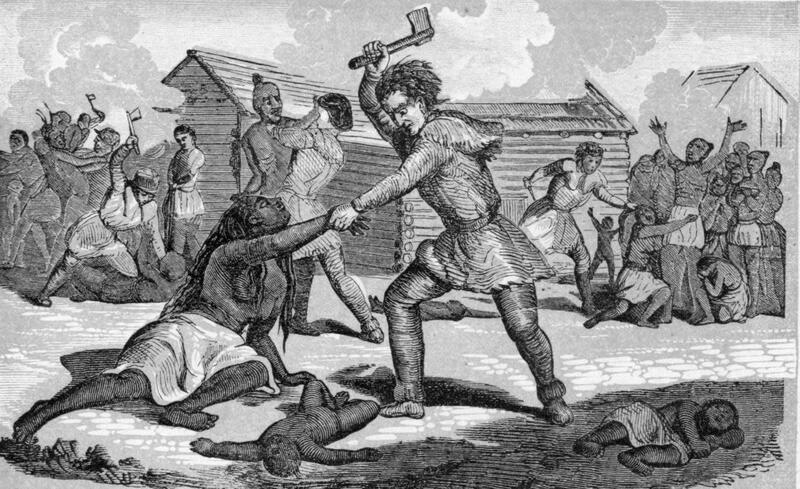 In 1782, a group of Moravian Protestants in Ohio killed 96 Christianized Delaware Indians, illustrating the growing contempt for native people. Captain David Williamson ordered the converted Delawares, who had been blamed for attacks on white settlements, to go to the cooper shop two at a time, where militiamen beat them to death with wooden mallets and hatchets. Ironically, the Delawares were the first Indians to capture a white settler and the first to sign a U.S.-Indian treaty four years earlier—one that set the precedent for 374 Indian treaties over the next 100 years. Often employing the common phrase “peace and friendship,” 229 of these agreements led to tribal lands being ceded to a rapidly expanding United States. Many treaties negotiated U.S.-Indian trade relations, establishing a trading system to oust the British and their goods—especially the guns they put in Indian hands. 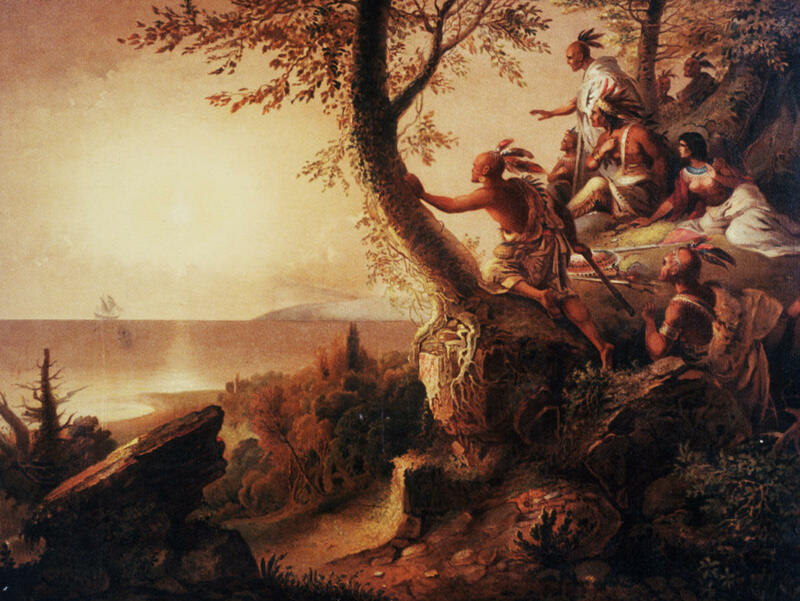 In the early 1800s, the rise of the charismatic Shawnee war leader, Tecumseh, and his brother, known as the Prophet, convinced Indians of various tribes that it was in their interest to stop tribal in-fighting and band together to protect their mutual interests. The decision by Indiana Territorial Governor (and later President) William Henry Harrison in 1811 to attack and burn Prophetstown, the Indian capital on the Tippecanoe River, while Tecumseh was away campaigning the Choctaws for more warriors, incited the Shawnee leader to attack again. This time he persuaded the British to fight alongside his warriors against the Americans. 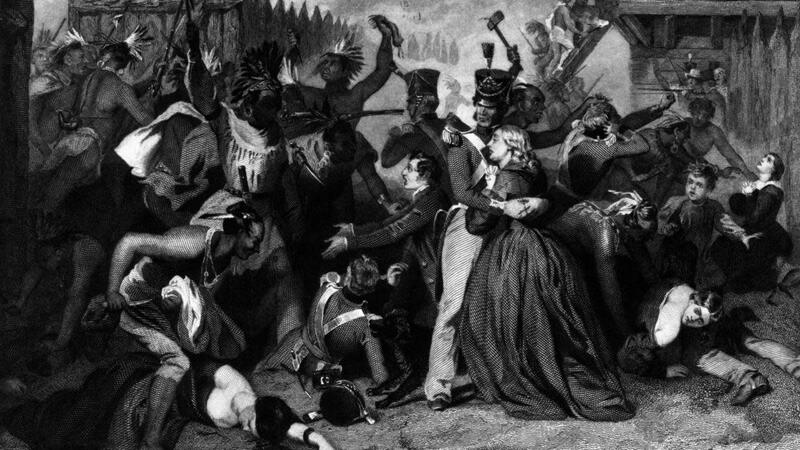 Tecumseh’s death and defeat at the Battle of the Thames in 1813 made the Ohio frontier “safe” for settlers—at least for a time. 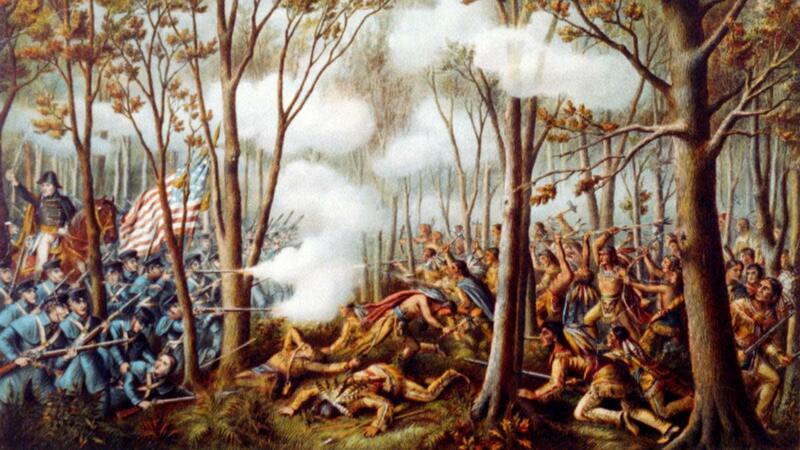 In the South, the War of 1812 bled into the Mvskoke Creek War of 1813-1814, also known as the Red Stick War. An inter-tribal conflict among Creek Indian factions, the war also engaged U.S. militias, along with the British and Spanish, who backed the Indians to help keep Americans from encroaching on their interests. Early Creek victories inspired General Andrew Jackson to retaliate with 2,500 men, mostly Tennessee militia, in early November 1814. To avenge the Creek-led massacre at Fort Mims, Jackson and his men slaughtered 186 Creeks at Tallushatchee. “We shot them like dogs!” said Davy Crockett. In desperation, Mvskoke Creek women killed their children so they would not see the soldiers butcher them. As one woman started to kill her baby, the famed Indian fighter, Andrew Jackson, grabbed the child from the mother. Later, he delivered the Indian baby to his wife Rachel, for both of them to raise as their own. Jackson went on to win the Red Stick War in a decisive battle at Horseshoe Bend. The subsequent treaty required the Creek to cede more than 21 million acres of land to the United States. From 1830 to 1840, the U.S. army removed 60,000 Indians—Choctaw, Creek, Cherokee and others—from the East in exchange for new territory west of the Mississippi. Thousands died along the way of what became known as the “Trail of Tears.” And as whites pushed ever westward, the Indian-designated territory continued to shrink. Annuities and provisions promised to Indians through government treaties were slow in being delivered, leaving Dakota Sioux people, who were restricted to reservation lands on the Minnesota frontier, starving and desperate. After a raid of nearby white farms for food turned into a deadly encounter, Dakotas continued raiding, leading to the Little Crow War of 1862, in which 490 settlers, mostly women and children, were killed. President Lincoln sent soldiers, who defeated the Dakota; and after a series of mass trials, more than 300 Dakota men were sentenced to death. 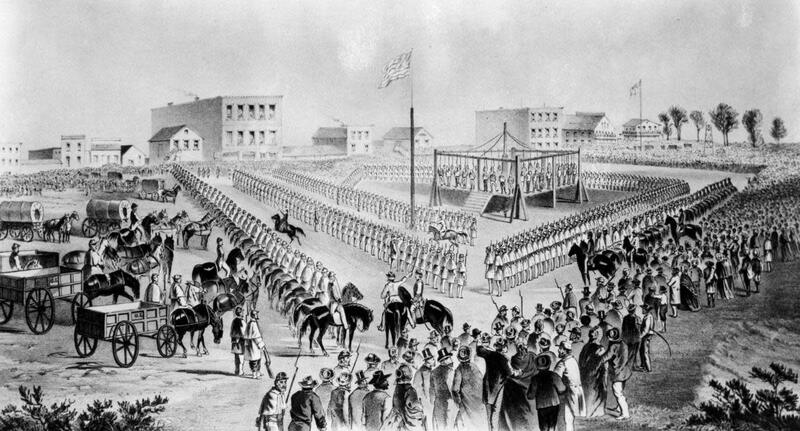 While Lincoln commuted most of the sentences, on the day after Christmas at Mankato, military officials hung 38 Dakotas at once—the largest mass execution in American history. More than 4,000 people gathered in the streets to watch, many bringing picnic baskets. The 38 were buried in a shallow grave along the Minnesota River, but physicians dug up most of the bodies to use as medical cadavers. That fateful cold morning, Chivington led his men against 200 Cheyennes and Arapahos. Cheyenne Chief Black Kettle had tied an American flag to his lodge pole as he was instructed, to indicate his village was at peace. When Chivington ordered the attack, Black Kettle tied a white flag beneath the American flag, calling to his people that the soldiers would not kill them. As many as 160 were massacred, mostly women and children. At this time, a war hero from the Civil War emerged in the West. George Armstrong Custer rode in front of his mostly Irish Seventh Cavalry to the Irish drinking tune, “Gary Owen.” Custer wanted fame, and killing Indians—especially peaceful ones who weren’t expecting to be attacked—represented opportunity. 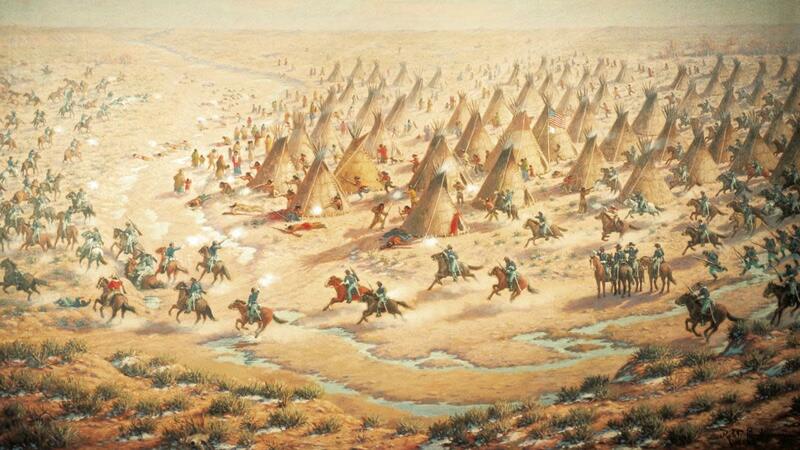 Expecting another great surprise victory, Custer attacked the largest gathering of warriors on the high plains on June 25, 1876—near Montana’s Little Big Horn river. 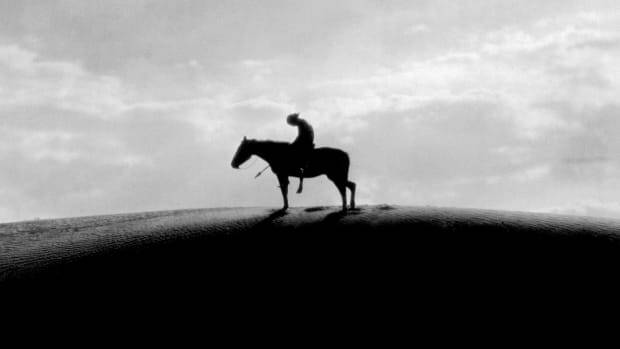 Custer’s death at the hands of Indians making their own last stand only intensified propaganda for military revenge to bring “peace” to the frontier. 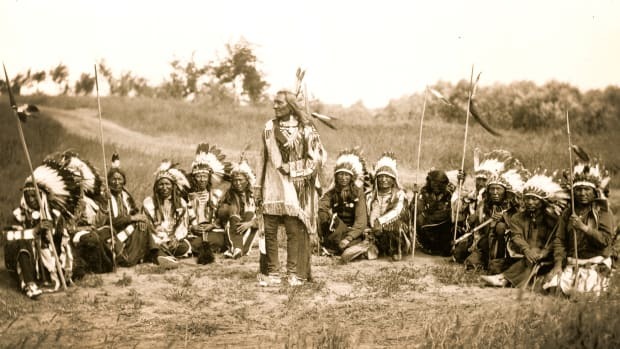 Anti-Indian anger rose in the late 1880s as the Ghost Dance spiritual movement emerged, spreading to two dozen tribes across 16 states, and threatening efforts to culturally assimilate tribal peoples. 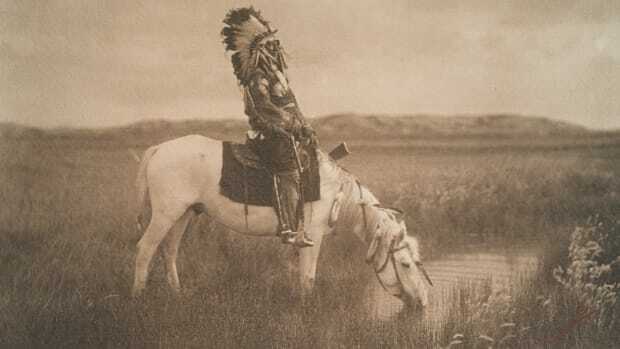 Ghost Dance, which taught that Indians had been defeated and confined to reservations because they had angered the gods by abandoning their traditional customs, called for a rejection of the white man’s ways. 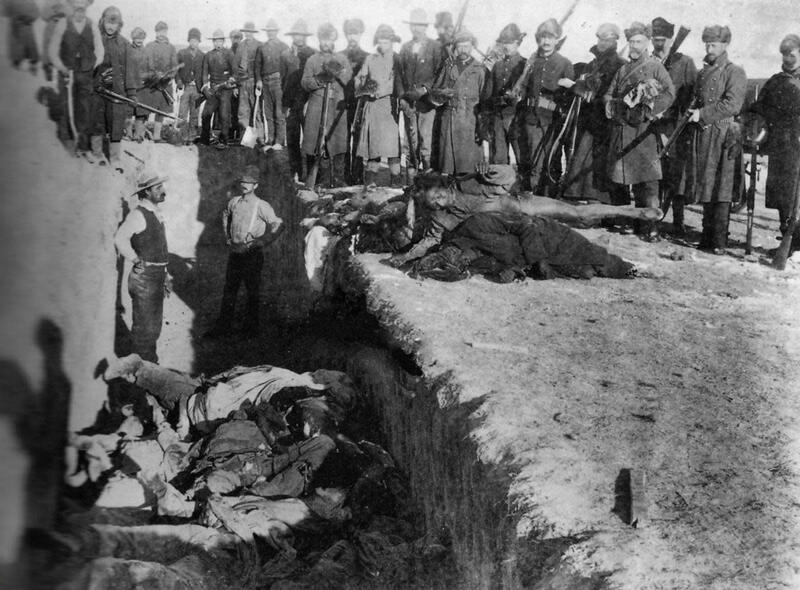 In December 1890, several weeks after the famed Sioux Chief Sitting Bull was killed while being arrested, the U.S. Army’s Seventh Cavalry massacred 150 to 200 ghost dancers at Wounded Knee, South Dakota. 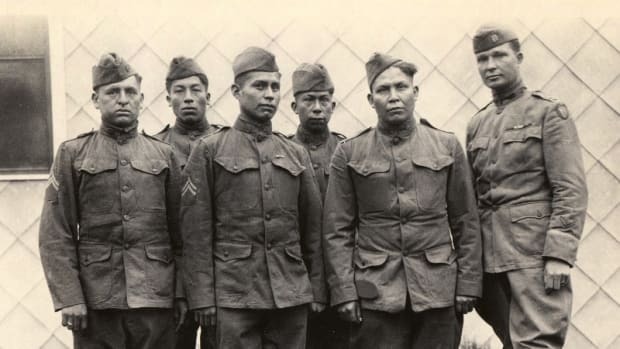 For their mass murder of disarmed Lakota, President Benjamin Harrison awarded about 20 soldiers the Medal of Honor. Three years after Wounded Knee, Professor Frederick Jackson Turner announced at a small gathering of historians in Chicago that the “frontier had closed,” with his famous thesis arguing for American exceptionalism. James Earle Fraser’s famed sculpture “End of the Trail,” which debuted in 1915 at the Panama-Pacific International Exposition in San Francisco, exemplified the idea of a broken, vanishing race. Ironically, just over 100 years later, the resilient American Indian population has survived into the 21st century and swelled to more than 5 million people.